The first Supercars race in Tasmania has been cut short by a huge crash that wiped out a third of the field. It all started when Cam Waters and Garth Tander seemingly got together on the run to the hairpin, following some contact between Fabian Coulthard and Todd Kelly. The tangle pushed Tander into a spin, and with spray and sunshine putting visibility at a premium chaos ensued. 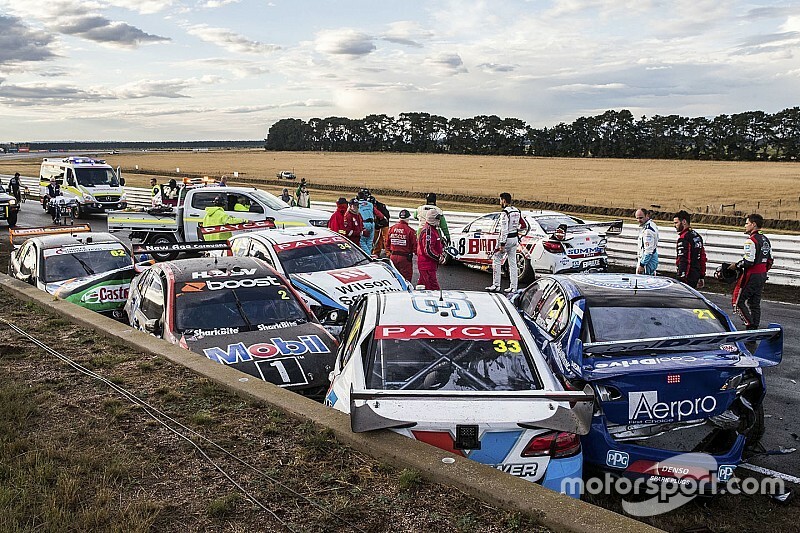 In total, the pile-up took Tander, Rick Kelly, Scott Pye, James Courtney, Nick Percat, Tim Slade, Taz Douglas, Alex Rullo, James Moffat, Tim Blanchard, Will Davison, and Simona de Silvestro out of the race. Davison copped the worst of the impact, hitting Rick Kelly’s spinning Altima head-on. Both drivers extracted themselves from their respective wrecks unaided, although Davison was then treated by medical staff on the scene. “It’s a big mess,” said Moffat. 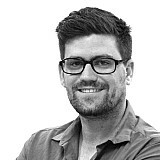 Scott Pye added: “I don’t really know – you can’t see that much because of the spray. Tander said: “I have no idea. I could see something was happening with [Fabian] Coulthard and Rick [Kelly], I think it was, and Waters was involved in that. I could see all that over to the left, so I stayed tight on the exit of Turn 3 to get the run down the outside. 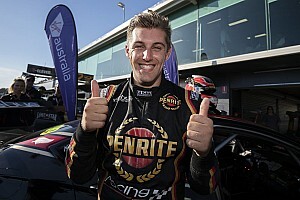 Waters, meanwhile, said his contact with Tander was down to the incident between Coulthard and Todd Kelly. “We were racing around Turn 3 and I saw Fabian and Todd [Kelly] get into each other,“ said the Prodrive driver. The race was eventually restarted behind the Safety Car, but never went green. 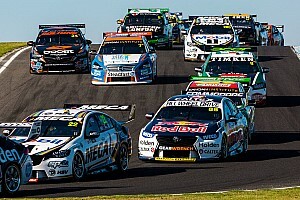 The race was called after just a couple of laps, with Shane van Gisbergen deemed the winner ahead of Jamie Whincup and Craig Lowndes. “First and foremost it’s good to hear everyone is okay,” said van Gisbergen. “That’s a hard one. On that first lap I followed Chaz to the hairpin. The sun was out, there was a lot of spray, and I could hardly see – and that was only one car. I can see it wouldn’t have bene easy to avoid. Scott McLaughlin should have been second, but accidentally drove into pitlane rather than pulling up on the main straight. As a result he was classified 13th. 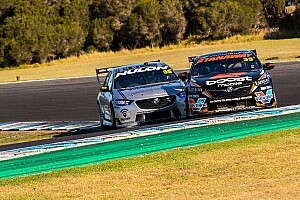 Supercars Australia later decided that no championship points will be awarded for the race, although van Gisbergen's victory will stand in the record books.